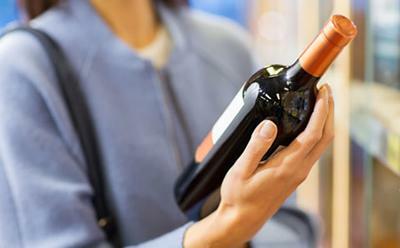 Most women questioned in a survey were unaware that drinking alcohol or being obese could increase their risk of developing breast cancer, according to a University of Southampton study. Researchers at the University of Southampton wanted to discover more about how much women already know about breast cancer risk – to help decide whether it might be a good idea to give women advice on ways to reduce risk and help prevent breast cancer at mammogram or clinic appointments. Study co-author Dr Ellen Copson, associate professor of medical oncology, said: “There are ways women can potentially reduce their breast cancer risk – including drinking less alcohol and keeping a healthy weight. But most of the women we questioned didn’t know this. The work was led by Dr Ellen Copson, associate professor of medical oncology, and Dr Julia Sinclair, associate professor in psychiatry, at the University of Southampton. The study was commissioned by Cancer Research UK and Bupa UK.